Music is a seeker and a giver. She seeks us out and finds us when we are most welcome to her, in whatever form we require. She answers the yearning within each of us to share, express our feelings and to be understood. She is a giver, when she quenches the thirst we all feel to understand each other and our relationship to one another and the garden we all share. Click on any of the song titles below to view lyrics and information. Songs marked with indicate that a full-length sample of the track is available for your listening pleasure. Special thanks to the following family, friends and musicians: Pete Mentch, Vernon Sousa, Bill Pratt, Maggie Donahue, Jim “Franco” Theodore, Tom Bonvegna, Jeff Order, Howard Zizzi, Dave Heuther, and Andy Thurston. “This is Chris Mentch” album artwork by Berber Studios. 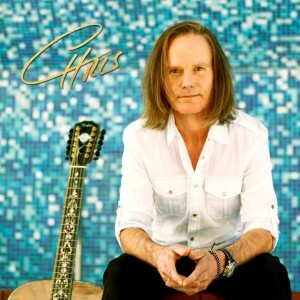 Chris’ CD from As I See It is now available on the iTunes Store and other popular music services! 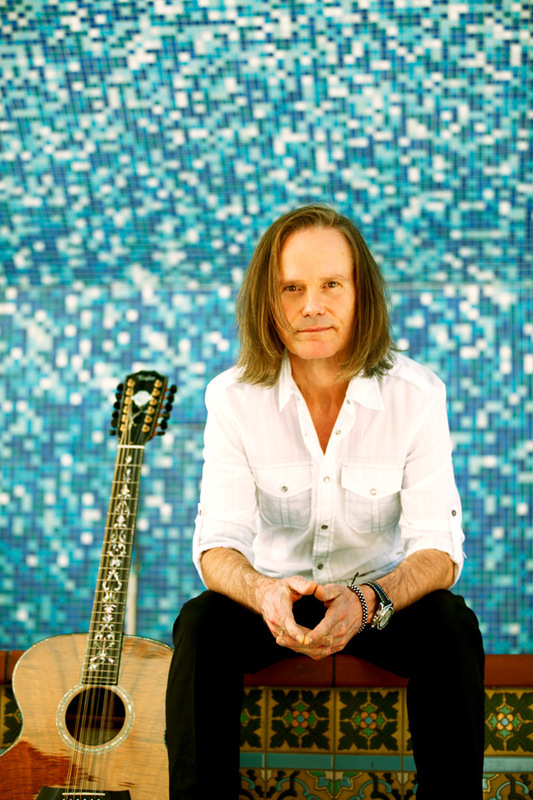 Chris’ music from his all acoustic intimate songs of love and spirit to full band versions of his introspective originals. A decidedly unique cross-section of pieces, thought provoking and authentically Chris. The full length CD includes Eagles Over Aberdeen, Where Words Don’t Come Easy, Only for You and also includes Chris’ touching tribute to John Denver, You Taught Us To Fly! 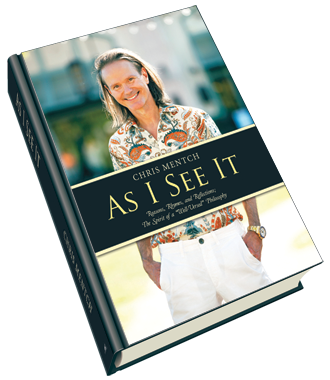 Continue your journey with Chris and As I See It with This Is Chris Mentch. Buy yours here and stay with As I See It for brand new reflections to consider this fall.